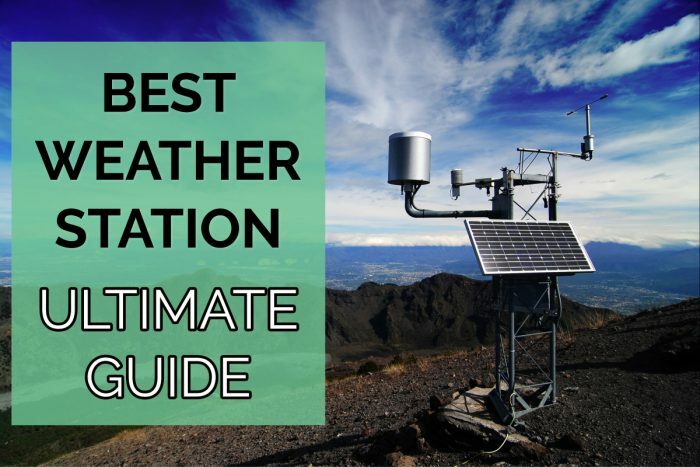 A weather station is a set up comprising of several types of equipment that comes handy while obtaining information about the weather and climate of a particular area. These facilities can be stationed both in the land and the sea. The moored versions comprise of instruments that measure the temperature, humidity, atmospheric pressure, precipitation amount, wind direction and wind speed while the ones in the sea will have a few more additional instruments to measure the wave height, wave period and sea surface temperature. After weather station mounting and setup properly, if these weather stations are manual, the measurements are normally taken once or twice a day. However, if they are automated, the measurements are taken every hour and sometimes even more frequently. 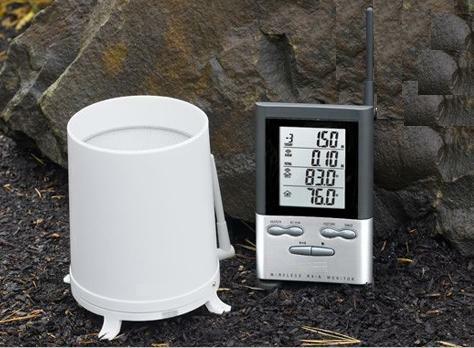 Weather station mounting and the efficient utilization of a weather station? 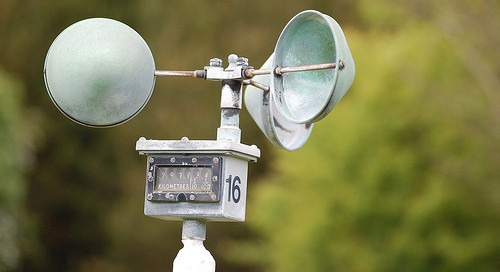 There are a number of things you can do to get the best measurements out of your weather station. Without any doubt, the first thing is the weather station mounting place. If you do not find a strategically appropriate place to mount the setup, there is no guarantee that you are getting to be getting accurate and reliable readings. The other important thing is to know how each of the instruments works and how to obtain the best readings from them. The following section takes each one up separately and discusses the best possible manner in which they could be set up. The thermometer is easily one of the most sensitive instruments housed in the weather station. Therefore, where and how you have placed them will contribute to significant differences in the reading. To make sure the readings are accurate, the weather station should be kept in a place with plenty of shade and enough ventilation. The following things should be kept in mind while deciding on a place to mount the weather station. The thermometer should be placed at last five feet above the grass line so that the temperature measurement does not get affected by the ground’s heating. If mounted atop a roof, it should be placed five feet above the surface, also due to the same reason. The thermometer should be kept at least 50 feet away from any paved surface. This is because the pavements and sidewalks collect solar energy and can get incessantly heated especially during the hot sunny days. 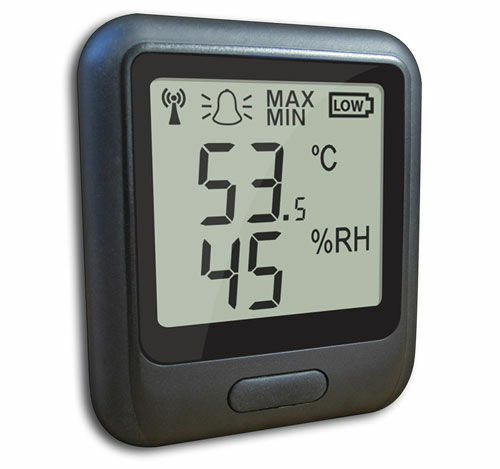 This can strongly influence the thermometer’s heating rate and give rise to very high-temperature readings. The location of the rain gauge is again crucial when it comes to the rainfall received by it. So when you are fully relying on it to measure the precipitation levels, you have to make sure that the rain gauge is being able to collect rain water as if it were placed in the middle of an open field. However, this is not possible especially if there are many high rises in the area where you have set up the weather station. Say for example that it is raining with an east wind. In this case, the buildings lying towards would naturally create an obstruction leading to reduced levels in the collector. 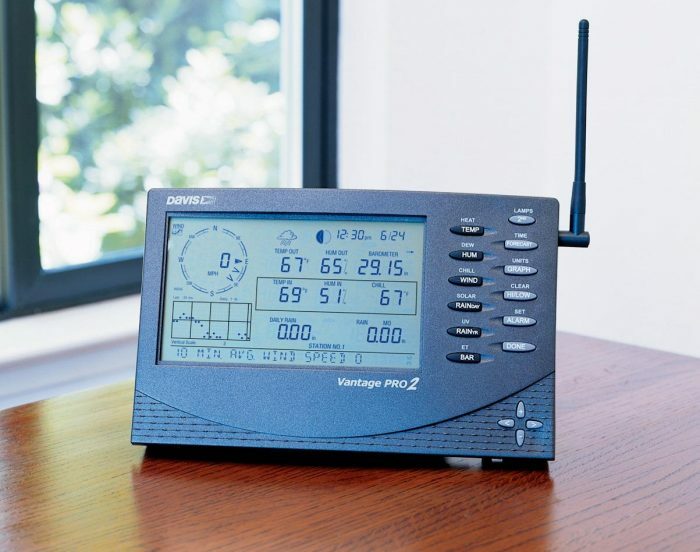 There are a few things you can do to make sure that the weather station is not getting affected by the rain shadow. 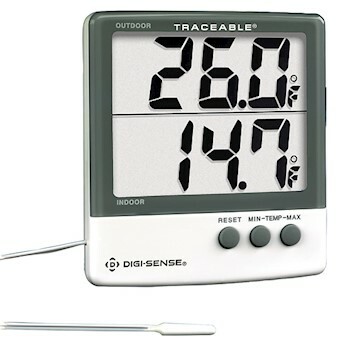 A hygrometer is most often used to measure humidity levels in the atmosphere. These instruments should be able to measure the humidity of the entire atmosphere in the area and not just that of the enclosed space. To ensure this, you could incorporate the following things while setting up the device. When it comes to setting up the anemometer, you might want to follow the same rules that go for the rain collector. To make sure that the device is able to freely reflect the wind patterns, it should be kept at least 10 meters above the ground. This would mean 33 feet up in the air. Anemometers are therefore best kept atop roofs with no obstructions for at least 7 feet in its closest vicinity. For the best readings, the anemometer should be the highest object in the area. Before setting up the remote sensors, it is best to do a site survey. This will come very useful in assessing the accurate transmission distance. To avoid inaccuracy during the transmissions, you should make sure that there are no obstructions along the path. Both the distance as well as the building materials of the obstacles standing in between could play a role in determining the transmissions. Next thing you might want to consider is whether you will be using the wired or the wireless transmission. 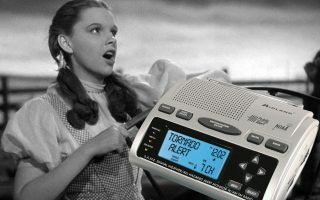 Wireless transmissions are more convenient during the setup but the transmission may get influenced by various obstacles standing in the vicinity of the device. Wired transmissions, on the other hand, may require some extra effort during the installation but they give better and more accurate readings. To get the most accurate readings, always make it a point to use the best quality instruments from the best brands. 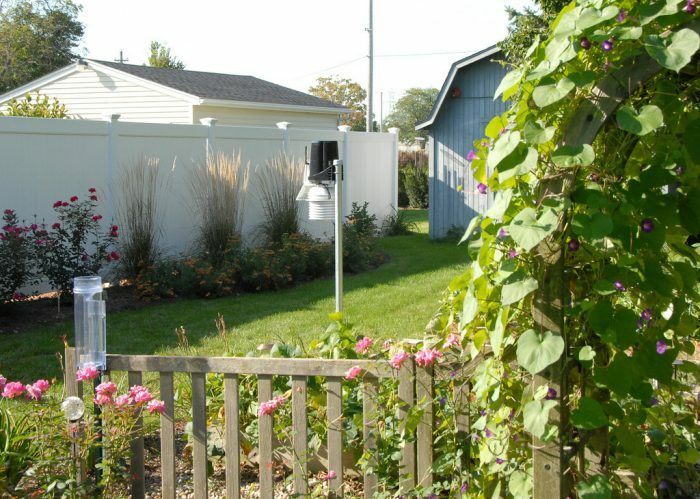 When it comes to the weather station mounting solution, it is best kept in a wide open space without coming under direct threat of receiving a lightning strike or getting attacked by rodents and birds. Thus, having it properly planned and installed will give you readings that are much better than what you have actually expected.